We were unable to locate a historical marker, but we think that the battle occurred near this location. On April 8, 1862, a body of troopers and settlers entered Mayfield Canyon (named for one of the settlers) to fight the Indians supposed to be there. However, the Indians had evacuated the canyon so the group made camp at its mouth. 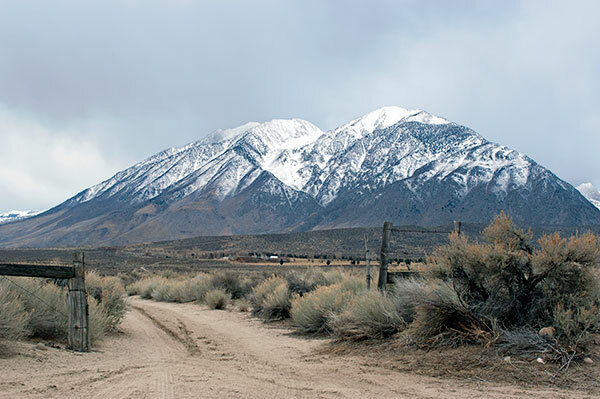 The next day they went up the canyon again, but this time they were forced to retreat to Owens Valley.